The key is to navigate your crowded to-do list and honor your pre-made schedule — at least as much as you can. 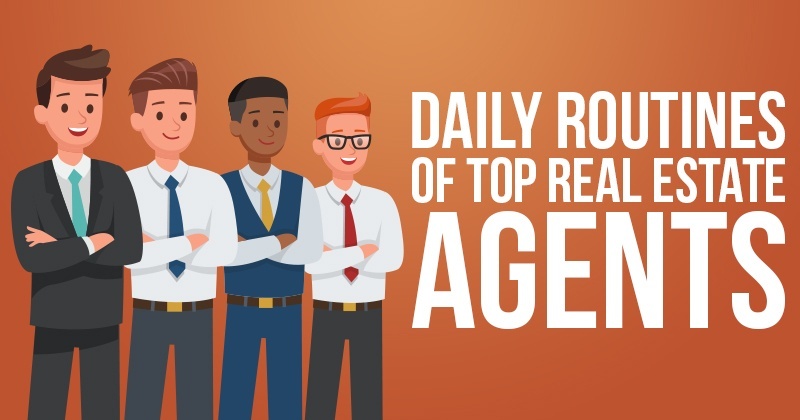 Top agents stick to their goals and maintain a steady grasp on their busy day-to-day lives. Successful habits can separate average agents from top earners. Until you value your time, you won’t accomplish anything. Sticking to a schedule and getting things done when they need to be done may seem tough when your phone is constantly blowing up, but doing so can help you better use your time and form positive habits. Here are the some of the daily routines top Realtors implement — and how you can work them into your life. Time block your schedule and stick with it. As I mentioned before, sticking to a schedule is one of the most difficult things for real estate agents. Many agents plan on prospecting for an hour but get sucked into marketing a current listing or speaking with an owner for a long time. Unless the task pulling you away from your routine could make or break a client relationship, chances are, it can wait until you've completed the one hour of prospecting you planned to do. A short text message telling someone you'll call them back in an hour is more than enough to satisfy most callers. Even schedule your breaks and lunch. Having these designated break times can keep you refreshed and on task during a long day of work. Planning out each week ahead of time can help you achieve your scheduling goals. They say a good day starts the night before, and the same can be said about a good week. Take time out before Monday to plan out your upcoming week. Have a great morning routine. How you start your day often determines how well the rest of it will go. Drink a lot of water, have a fresh cup of coffee — or two — and start envisioning the rest of your day. If you already have it planned out in your mind, you’ll feel confident going into it. If you're the type of person who is most productive in the morning, plan your days to get the hardest tasks out of the way first. Some agents may like to do these more difficult tasks in the afternoon — it’s all subjective. Checking emails and messages first thing in the morning is also a good routine to get into. 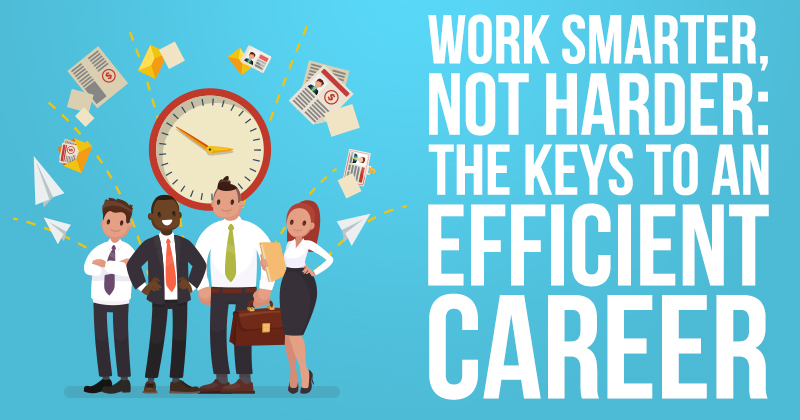 But don't let yourself get caught up answering non-urgent emails or straying onto social media. A half hour can turn into three hours quickly if you aren't careful. The key to a successful morning routine is starting off positive and staying fully committed to your schedule. While every day will look different for every agent, if you start a positive routine and stick to it, you’ll be off to a good start. Check your social media and post at least twice a day. You don’t need to block off more than 15 minutes each time you do this. You already know the huge value of your web and specifically social media presence. Posting two times a day about listings, open houses or even local events will keep your followers engaged. People will stop following inactive accounts and definitely won’t share or engage with boring ones. Top agents have a strong online following and interact with their followers on a daily basis. They also monitor comments or mentions on all of their accounts. Interested leads may comment on a showing announcement, and often, leads will directly message you. Stay on top of your messages by checking them twice a day. If the idea of consistent posting stresses you out, you could schedule your posts in advance. There are a lot of easy-to-use apps that allow you to do just that. Segment your leads before prospecting. Add this task to your daily routine. Then, you can schedule blocks for prospecting leads based on how you classify them. This helps you work smarter throughout the day. You’ll be much more effective if you are talking to the same types of owners back to back. You wouldn't approach a FSBO the same way you'd approach an expired, so this just makes sense. Hot leads, cold leads from the Redx that are old expireds, FSBOs, and warm leads who open your emails are examples of ways you can sort your leads. If you segment them, you could even use some automated marketing tools to interact with each list. 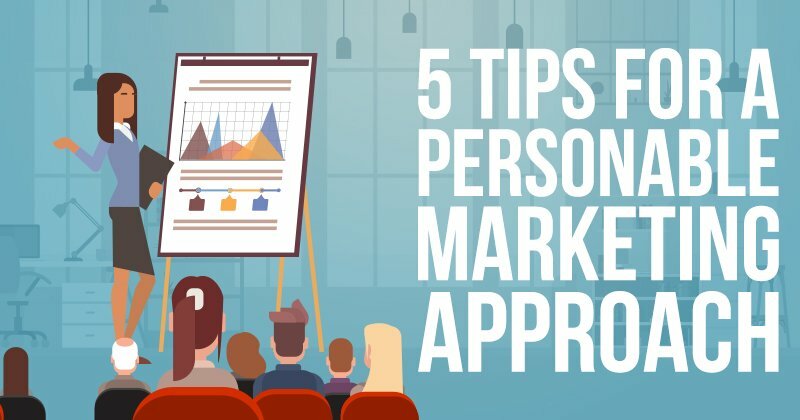 If you had all of your contacts in a general list, automated texts, voicemails or emails wouldn’t appeal to each potential client like they would if you had a custom marketing message for each group. Track your daily progress in an effort to constantly fine-tune your schedule. This is our last tip, but a huge one. Top agents do this weekly, and some may even do it daily. You can’t implement a reliable and productive way of doing things without first seeing what works best. Count how many leads you were able to reach out to (successfully or unsuccessfully) in order to see what time of day you prospect the best. Measure your productivity to see if you get more done with your current clients earlier or later. 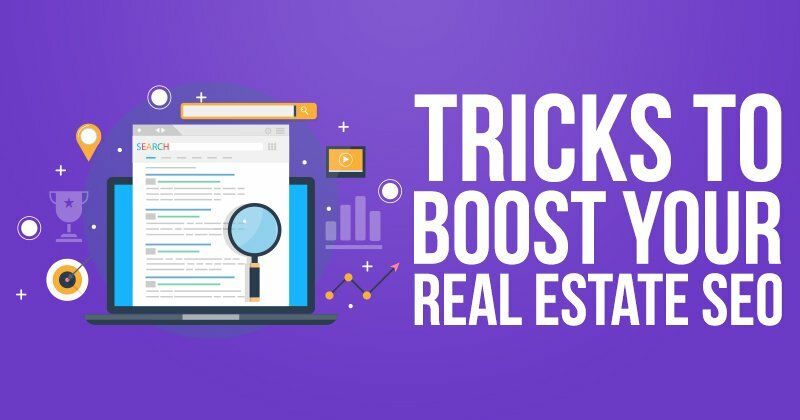 Even when things are working well, the best Realtors still track their results. Tracking your success isn’t just for the beginning stages of forming a successful routine. You have to constantly track your progress to see how things change. 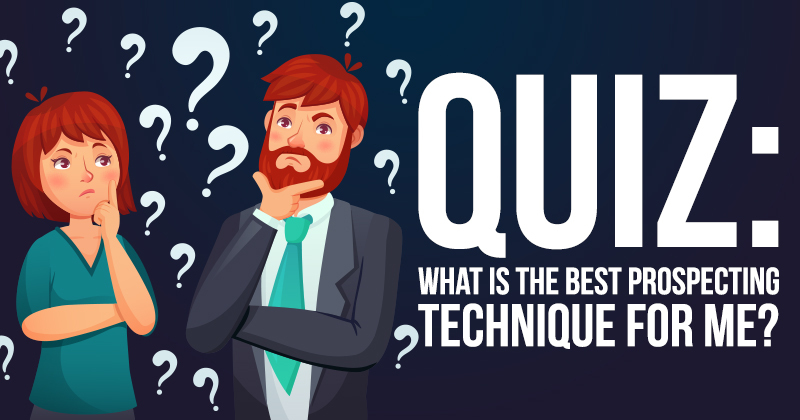 Aim to constantly improve your efficiency, and your tendencies may change with the market. If the market is on fire and you can’t wait to prospect, you may get more done earlier. If it cools off, you may want to do it later. Every successful agent has their own unique routine. The most successful take their schedules more seriously than others. 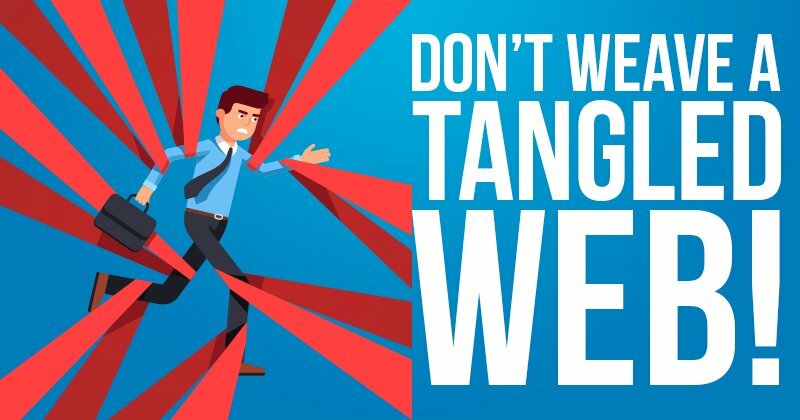 Everyone has their own tendencies, and finding out what works best for you and repeating that process over and over again will lead you in the direction of success. Do the heavy lifting ahead of time. Cold-calling isn't always the best use of your time and can eat away at your busy schedule. We recommend using a technique called warm calling. What is warm calling, you might ask? Warm calling involves giving your leads something of value ahead of time so that when you do call them, they already have a positive impression of who you are and what you offer. When you give potential sellers a book with your name and picture on the front, they aren’t likely to throw it away. If you haven’t yet invested in our MyBooks program, you can order a free copy on our site.